Use this customizable email template to introduce Brazen to your team. Switch out the language to address your alumni, career services, or admissions team. We are excited to announce our new partnership with Brazen! This technology will allow us to connect with, and engage our community both personally and efficiently. 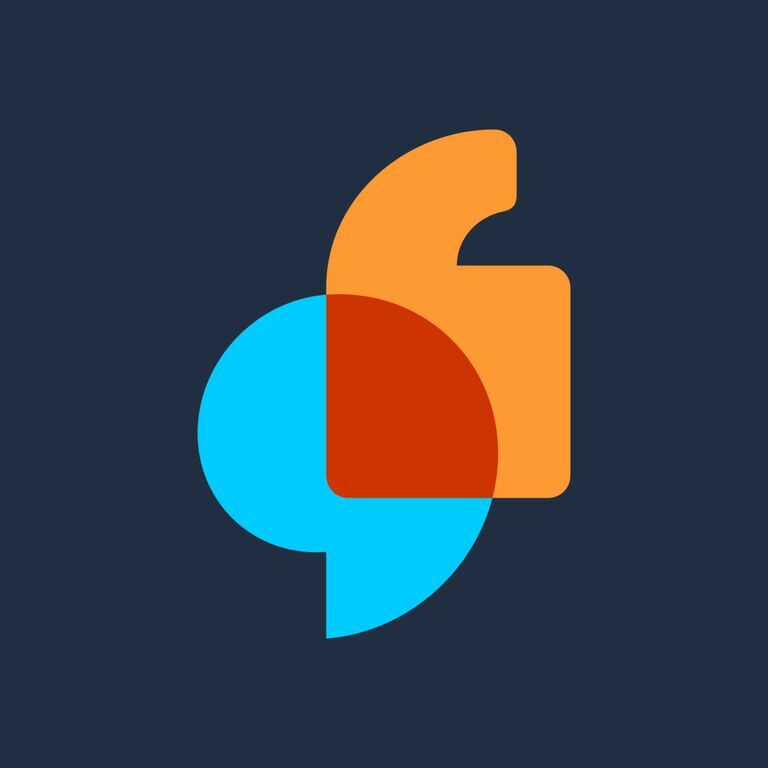 Brazen is an online personal engagement platform that connects participants in timed, text based, one on one conversations and is used by more than 100 universities across the US and Canada to engage their communities. The platform allows us to easily create chat sessions and promote them to our [alumni, students, etc]. We are hard at work developing our calendar for the next year, if you have any ideas or suggestions, we’d love to hear it! Our goal with the Brazen platform is to complement and grow our existing programming by providing alumni all over the world with access to university resources, and each other [OR by providing prospective and accepted students with early access to university resources and answers to their pressing questions to help them make the right choice OR by providing students with professional development opportunities and engage and grow our employer relations network].